Don't swear at your computers, but swear by them. We are currently working on our support page please check back shortly for more content. If you have been asked to access Screen Connect Please scroll down. 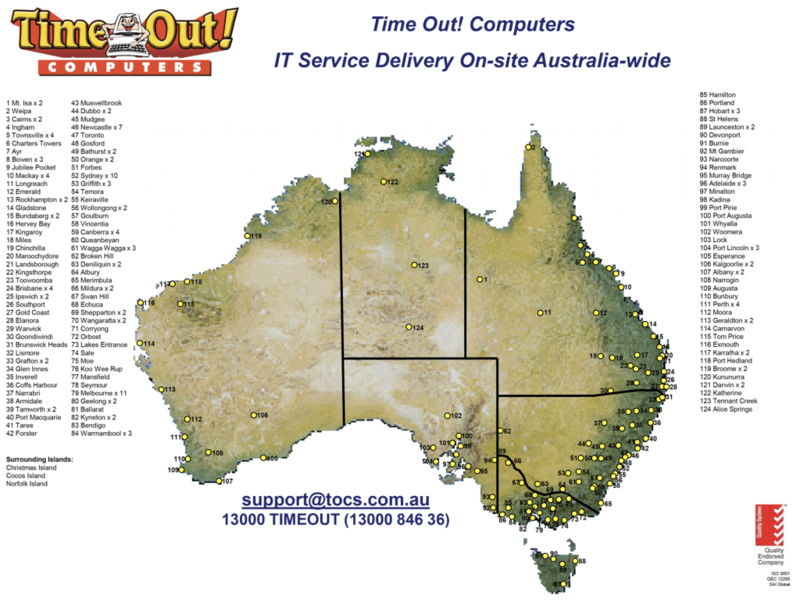 Aerofast Australia Pty LTD, have given all their Computer needs to Time Out Computers for the past 9 years. Ross Bladin (the owner) was advised of the need for urgent assistance should any problems occur at any time. © 2017 Time Out! Computers All Rights Reserved. Website Developed By Conceptual Creative Pty Ltd. Fill out our form and a team member will be in touch with you.